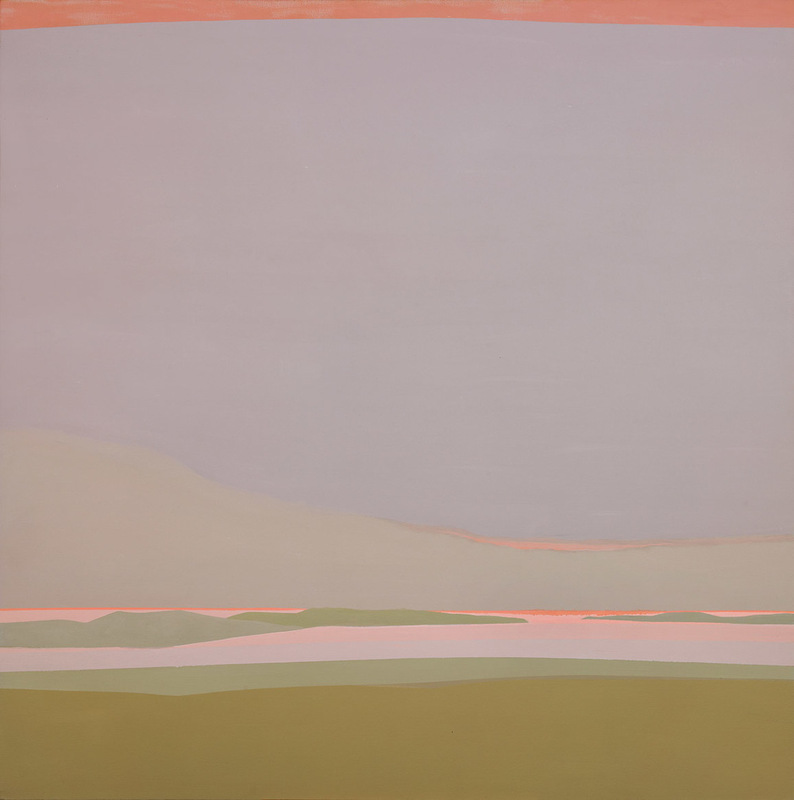 I’m gave a keynote talk at Apple on Saturday and one of the artists I talked about is Helen Lundeberg. She’s not that well known unless you’re a painter’s painter. But you should know her. You really should. Helen’s work really gets me with color. Muted against vibrant, opaque against transparent. She could really work color. 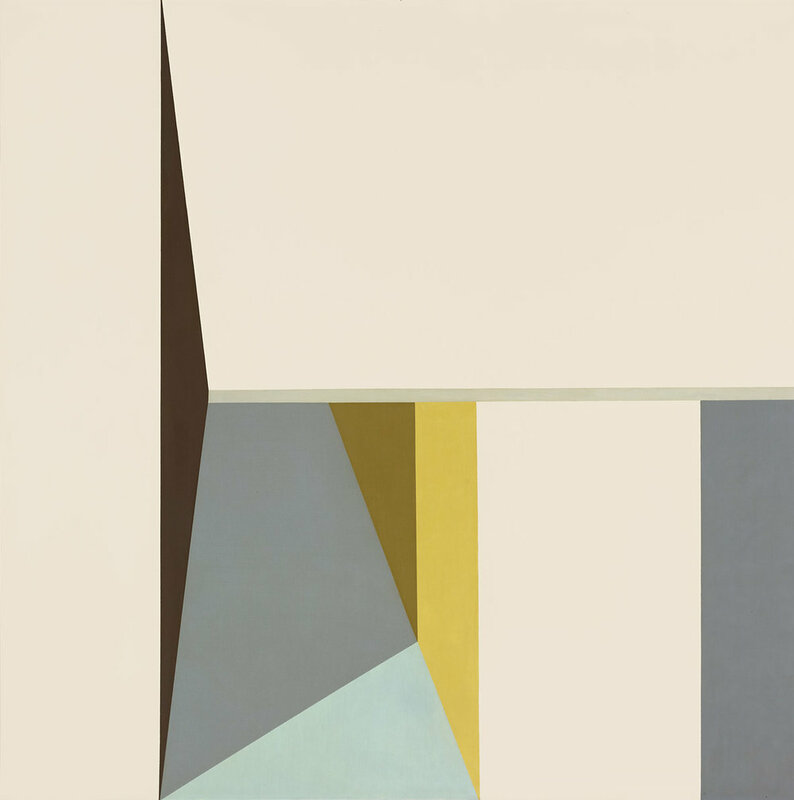 Helen Lundeberg “By the Sea” 1962. 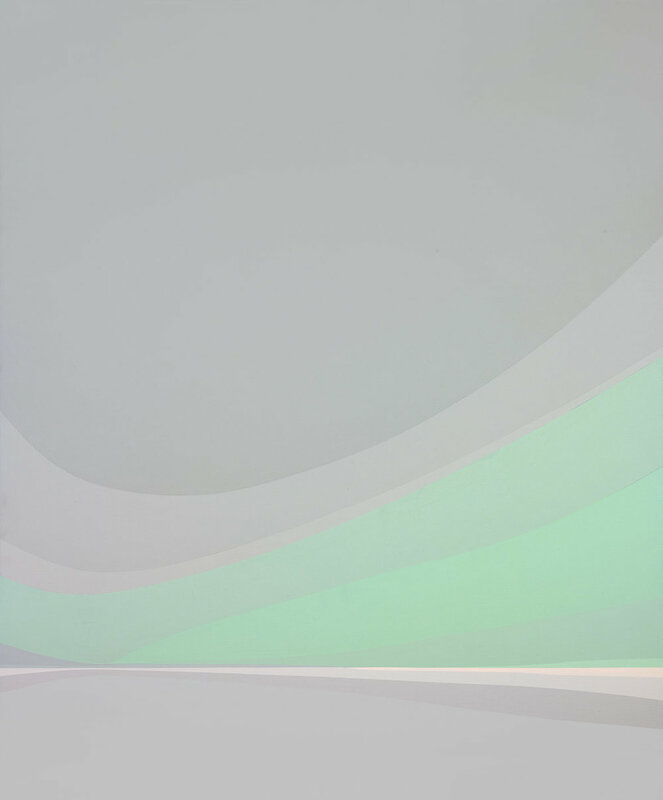 If you’re in the Los Angeles area you can see her work (and Lorser’s) at Louis Stern Fine Arts. I highly recommend it.